Independent clause: A clause—a grammatical construction containing a subject and predicate (basically, a verb) that can stand by itself as a sentence. Dependent clause: Begonia should stifle her lunatic impulses. Independent clause: and stop drinking. “but” and “so” are coordinating conjunctions (along with and, or, nor, for, and yet), often used to introduce independent clauses. Although and whenever are two examples of subordinating conjunctions—conjunctions that introduce subordinate clauses. a. 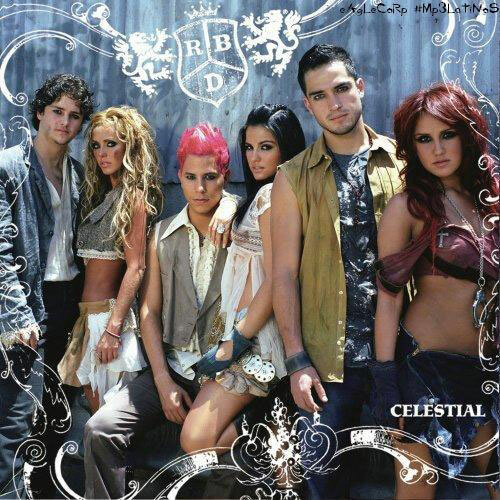 Although RBD started out as a Mexican soap opera, it evolved into a group of six, sickeningly cute Latin pop singers. b. She was modeling a Dior dress made of ruffled tulle and sheer gossamer and ostrich feathers, and she looked like a turkey wrapped in aluminum foil.